Bored of playing around with capacitors? Then its time for you to move on to super-capacitors. These have huge storage capabilities. 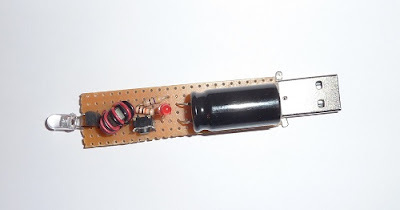 In this article you will find out how to build a small LED flashlight using supercapacitors. The main disadvantage of capacitors is their large voltage drop. For this project, a minimum voltage of 2 volts is required to light the LED. As a result, the “Joule Thief” design would be incorporated here. Using this, a AA battery can be used to light an LED till it is completely discharged. In this case, a supercapacitor would be taking the place of the battery. 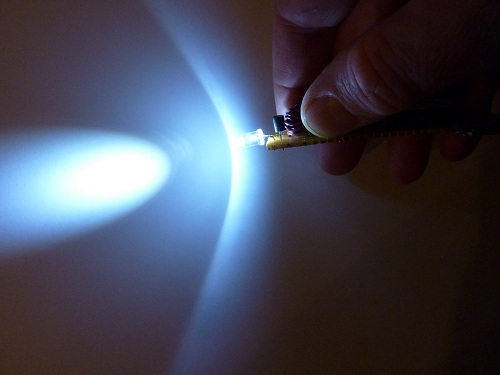 Here an LED is used to perform the function of a diode. This ensures that there is sufficient voltage across the LED. The torus and the transistor used here comes from an energy-saving lamp HS. Care should be taken while removing this from the lamp as a breakage could result in the release of the mercury vapors. A lamp load along with a USB port is added to the circuit. This makes it compatible with a PC or a car radio. A few precautions have to be taken while constructing the circuit. The USB port should not be provided with excess power. 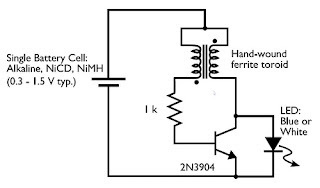 The capacitor does not withstand a high voltage and hence a zener diode is connected in parallel to handle the high voltage. The diode protects the capacitor when the voltage exceeds a certain value. Electronic Circuit is a good site for hobbyist also who would like to try DIY because it shared good circuits. If you have a personalized circuit requirement you may feel free to request it through the comment box or contact me. 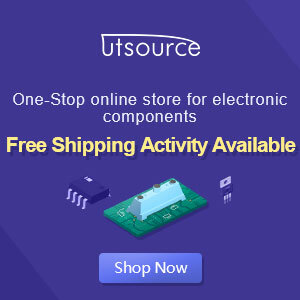 ELCIRCUIT.COM Discover about 1001+ electronics circuit schematic you can find here its very large database of electric circuit. Subscribe electronic circuit via email.